While driving to the office yesterday, I was thinking of the qualities passionate supporters of music programs, the arts, and innovative, progressive education exhibit. Creativity was certainly in the mix. Ingenuity was also at the top of the list. In today’s tough educational times, demonstrating creativity and ingenuity just gets you through though. We need more. Responsibility also comes to mind. Those who really care about the arts and education know they have a responsibility to continue to learn and support efforts beyond their classrooms. I think what we need is a new “super word,” a word that embodies all of the traits the top tier champions exhibit. Why not…ENTREPRENEURITY? After all, entrepreneurs aren’t defined by a single trait. Over the last few years in fact, entrepreneurism has become its own field of study, a science and an art. 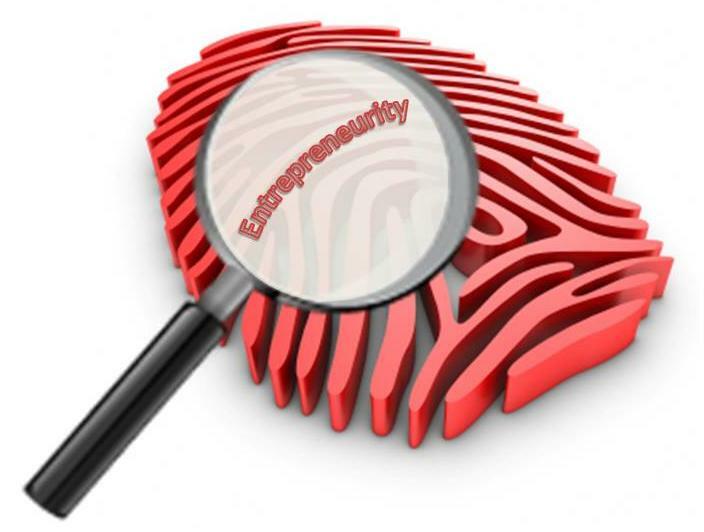 The key traits of entrepreneurs are their ability to assume risk, their tenacious spirit, their drive to create markets, and their dedication to forming connections. Add those traits to a propensity toward creativity and compassion and in my mind, we have an incredible mix of traits that every educator should possess. We need a way to describe that set of traits rather than label the person. That’s where “Entrepreneurity” comes in. Think about those who support your music and arts programs. Consider the list above. Do they exhibit most of those qualities? I bet they do. But, I know music educators who are risk averse. Many shy away from connections and attempt to lead based on musicality and creativity alone, avoiding analytical thinking and planning. Without a balanced set of characteristics, like the list above, throwing a curve ball into the daily lives of a music educator can TOTALLY upset the applecart. But, of the entrepreneurs I know, curve balls are the norm. Approaching work and life with entrepreneurity can be a powerful way to do more than survive. If we all practice entrepreneurity, we can grow during tough times, create new reasons to take part in what we offer and grow our fields of study. What do you think? Is it time for more entrepreneurity? Help, Too Much Talking During Class!